As a metropolis with just over 6 million people, Miami is not only the largest urban area in Florida, but also one of its most diverse. Local residents hail from all over the world, including other parts of the United States as well as countries across Latin America and the Caribbean. Combined with citizens' high rates of education and entrepreneurship, these connections make Miami one of America’s most vibrant economies. AirFreight.com contributes to this vibrancy, building rapid, reliable supply and delivery lines for South Florida businesses large and small. 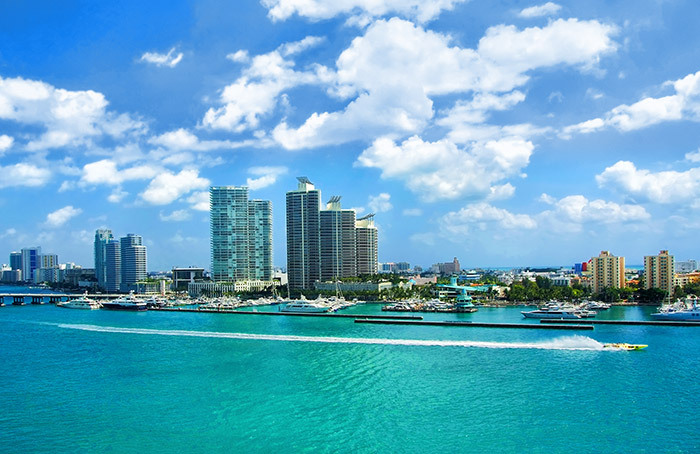 Miami’s economy is bolstered by a mixture of biotechnology research, medical care, tourism, and trade. Tourism and medical care bring visitors into the city, generating demand for local services that bolsters job growth. Likewise, the city’s biotechnology firms develop critical products , providing the city with a steady supply of high-skill jobs. Finally, trading companies are constantly moving in and out of the city, paying for local services while connecting the city’s businesses and individuals with partners and suppliers all over the globe. Each of these pillars of the economy relies on swift, safe shipping, and that’s where AirFreight.com comes in. 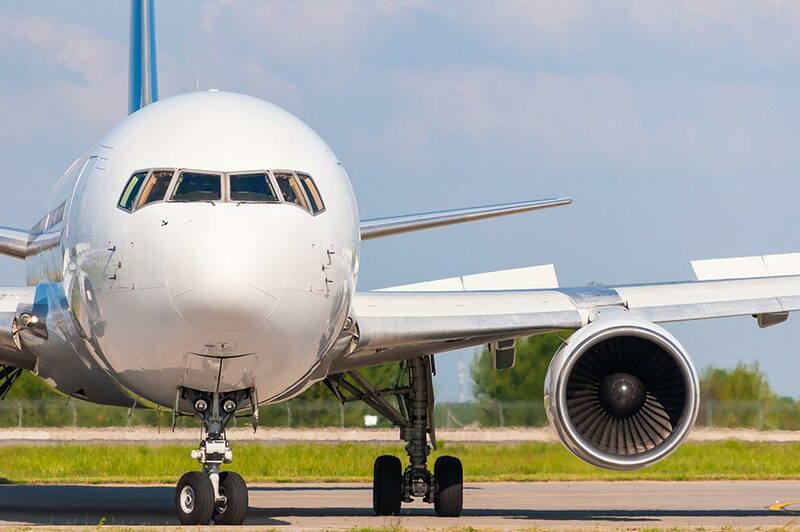 As an air shipping firm with experience serving dozens of industries, we schedule flights into and out of every cargo airport in the South Florida area, including those in Miami proper, Fort Lauderdale, Miramar, Hollywood, Doral, Hialeah, and Pompano Beach. We also charter new flights to serve customers who cannot find a scheduled flight in time for their deadlines. Track Your Goods - While your items are in the air, we use advanced monitoring to determine their exact position at every moment. We then respond quickly whenever there is a delay. Say that one flight has to connect with another, but the former becomes delayed and won’t arrive in time. Tracking lets us know about such a problem as soon as it arises; we then respond quickly by chartering another air cargo flight. Answer Your Calls - We have a centralized customer service office that can take your call 24 hours a day, 365 days a year. Our support team has access to tracking information, allowing them to give you precise updates on the location of your goods whenever you need them. They can also answer questions about future orders, and will offer precise, free quotes on the cost of placing those orders. Shore Up Safety - Even as we strive to deliver your goods on or ahead of the deadline you set, we never lose sight of safety. Our team vets each airline that we work with, not using their services until we are absolutely certain that they can secure your goods against all forms of harm. To learn more about next day air freight deliveries in Miami, in Florida, and across the US and Canada, contact AirFreight.com today at (786) 231-6700.